* He or she is impeccably groomed, warm and friendly. * She is a stickler for cleanliness and sanitation. She keeps a clean table and washes her hands before she begins touching your face. If you see a dirty environment or sticks in a messy wax pot, that’s not a good sign. 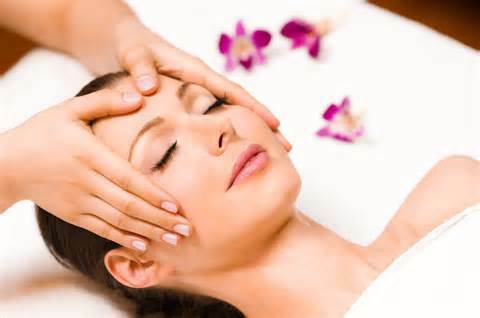 * The esthetician gives you a relaxing facial customized to your skin. She can do extractions without causing too much discomfort and is responsive to your pain threshold. * He can answer any questions you have about what he’s doing and why. * The good esthetician follows your lead in terms of how much “chat” there is. It’s your time! * She asks about your home skin care routine and advises you on how to take care of your skin between facials. She advises you on what products are best suited for your skin without being pushy. * A good esthetician recognizes skin problems that require a dermatologist. 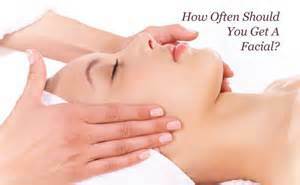 If you have a problem that needs a medical doctor, the esthetician lets you know. Licensing requirements for estheticians vary by state. Most states require 600 hours of training, but Florida is considerably less strict, with just 260 hours of training. Feel free to ask where they were trained and what kind of program they went through. If you’re interested in becoming part of the spa industry, read more about finding spa jobs, going to massage school, or going to esthetician school.